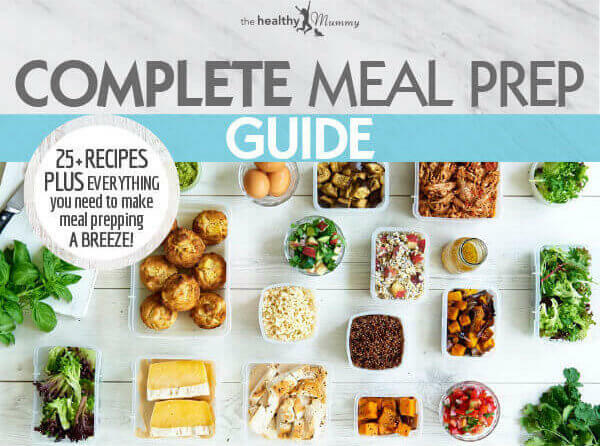 Here at The Healthy Mummy, we LOVE, LOVE, LOVE a good meal prep challenge! There’s nothing quite like taking part in a MEGA cook-off to save money and TIME. As a mum of two… I CERTAINLY appreciate coming home after a long and tiring day to a dinner already PREPARED and just moments away from being ready to go. Yippee! My name is Rhian and as well as being a busy mum of 2 little young boys – I am also the founder of The Healthy Mummy which I am super proud to say is transforming the lives of millions of mums all over the world. The Healthy Mummy is a health and weight loss program created for busy mums. The Healthy Mummy began in 2010 when I was pregnant with my first baby! I was inspired to create a supportive and holistic program for mums! 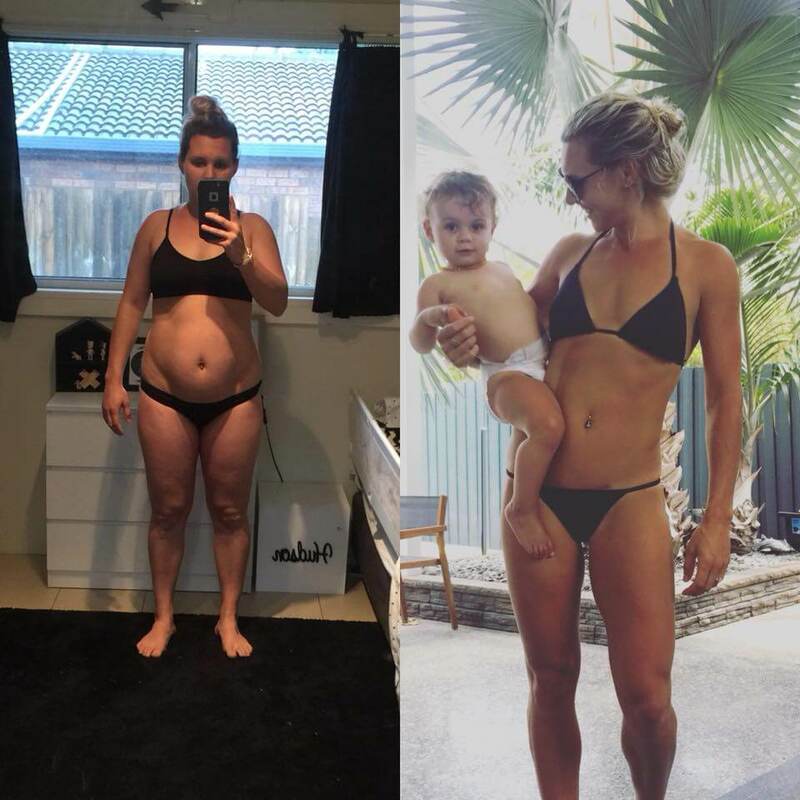 Now millions of mums around the globe follow our 28 Day Weight Weight Loss Challenge and are seeing amazing, amazing results! Every month on the 28 Day Weight Loss Challenge – there is a new THEME! Next month on the 28 Day Weight Loss Challenge is our ENGERY BOOSTING CHALLENGE! All the delicious and healthy recipes found in the meal plans and the Recipe Hub are loaded with energy ingredients – to help you feel fuelled, full and energised! 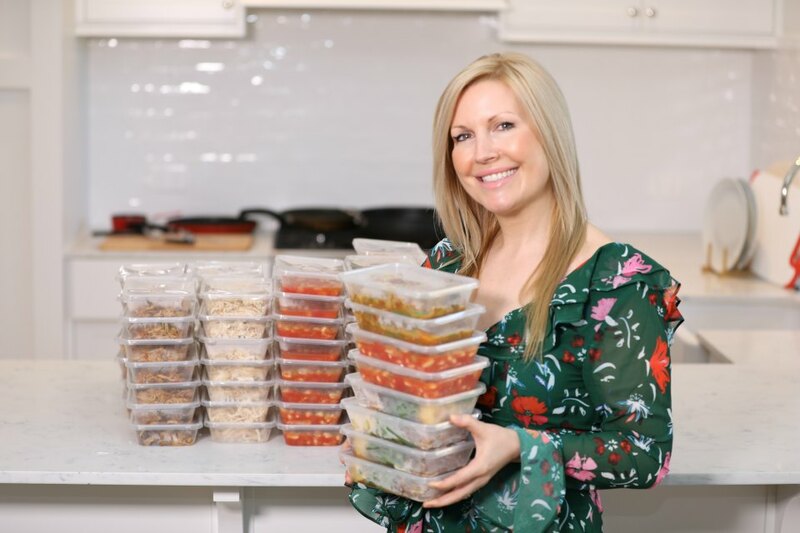 With that in mind, I was inspired to make a MONTH’S worth of freezable, energy-boosting meals from the CHALLENGE to feed my family of four for under £3 per serve. All of the meals came from the 28 Day Weight Loss Challenge and you can see over 4,000 recipes in the challenge when you join. We also give away one recipe below! Use a peeler or sprializer to slice the courgette into noodles. Set aside. Heat the olive oil in a frying pan over medium heat. Add the chicken and cook for a minute or two on each side, to brown. Add the garlic to the pan and sauté for a minute with the chicken. Add the milk, Parmesan, cream cheese, chives and parsley. Stir to combine. Reduce heat to low and simmer gently for a few minutes until the sauce thickens and the chicken is cooked through. Season with some more pepper. Add the courgette noodles to the pan and toss together with the chicken and sauce for about a minute or until noodles are tender and covered in sauce. You can access ALL of these delicious recipes on the 28 DAY WEIGHT LOSS CHALLENGE! Prepare your vegetables and marinate meats the night before. This will intensify the flavours and make the meat more tender. Feel free to skip searing off your meats before placing them in your dish. It really doesn’t make much difference to the texture of the meat if you’re slow cooking. The same goes for onions. Just cut them smaller beforehand. Greens are best added in the last 30 minutes of cooking, otherwise they tend to lose their colour and go very limp. As soon as you have finished slow cooking a meal, portion it into small, airtight containers, and cool in the fridge. Once cool, place in freezer for a later date. Have appropriate storage containers and label what you’ve prepared. “I was piling on the lbs and my confidence was plummeting. I’ve never really been overly confident, so it really was rock bottom,” Natalie reveals. Natalie says the 28 Day Weight Loss Challenge has helped her make her favourite foods…in their healthiest possible forms. “Now if I want something nice, I have something. I don’t feel the need to eat the unhealthy stuff I was before though, I choose something from the 28 Day Weight Loss Challenge App“. Anna is one inspiring woman. 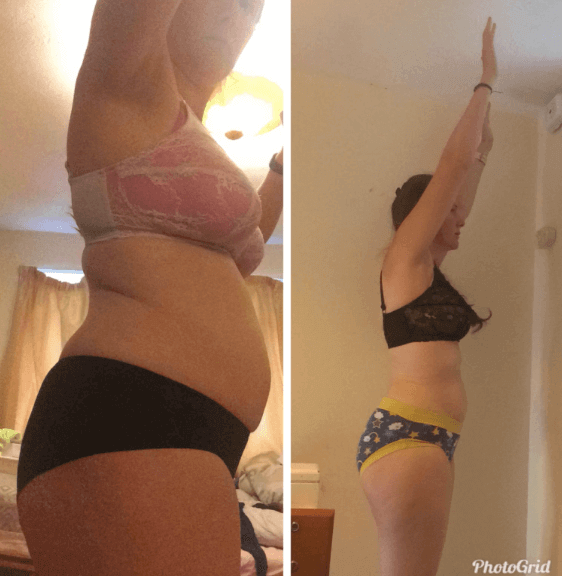 In just a few months (after joining the 28 Day Weight Loss Challenge in January 2018), this amazing mama has lost 3-4 dress sizes, lost approx 3 stone and totally transformed her confidence. Learn more about the 28 Day Weight Loss Challenge. Share     See 4 Comments.